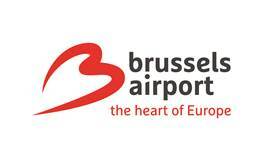 The 31st of March will see the official start of the summer season at Brussels Airport. A season that looks set to be busy with no fewer than 202 destinations on offer for our avid globetrotters. Whether city breaks, summer sun, distant or exotic destinations, travellers really will be spoilt for choice.